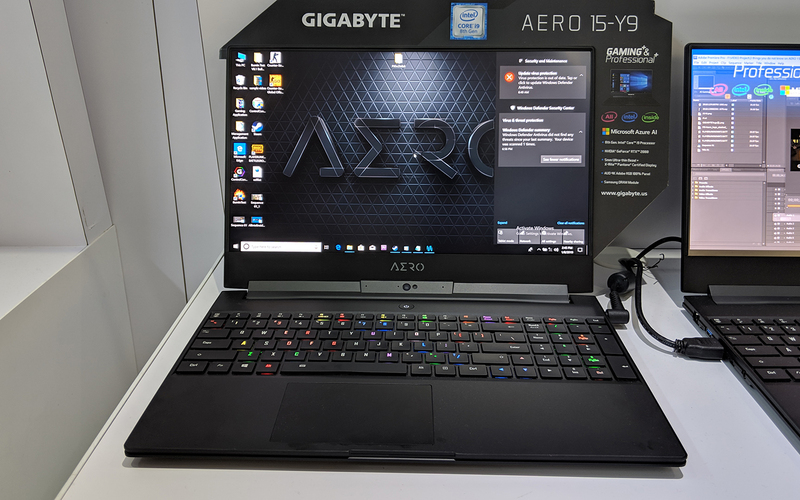 We've put together a list featuring the most interesting laptop models showcased at CES 2019. 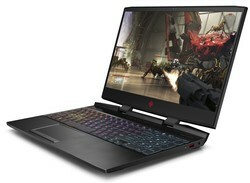 This year's highlights were the RTX 2000 mobility GPU additions, the OLED 4K displays and various unique designs. 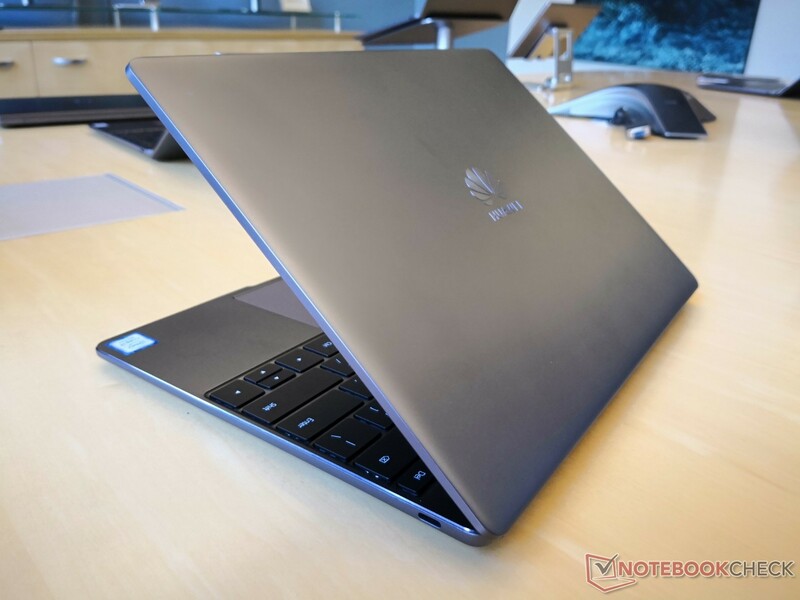 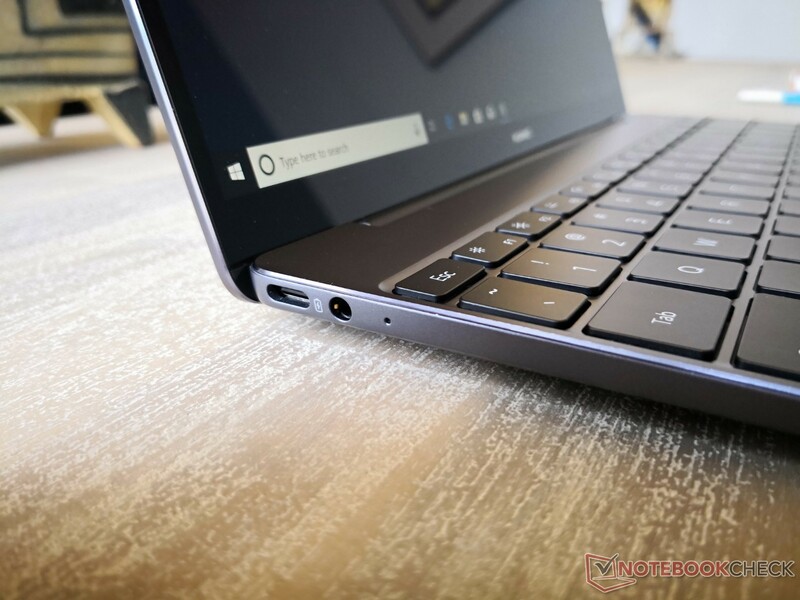 We selected one model that caught our eye from each of the major laptop OEMs and we are really looking forward to testing all these devices later this year. 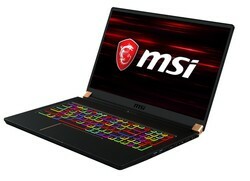 The annual Consumer Electronics Show held in Las Vegas is the place where all the IT&C industry leaders preview their upcoming products that are scheduled to be released in the first half of the year. As far as laptops are concerned, CES 2019 was chock-full of new announcements and previews, so we put together a list of the most interesting devices we came across and really look forward to testing this year. 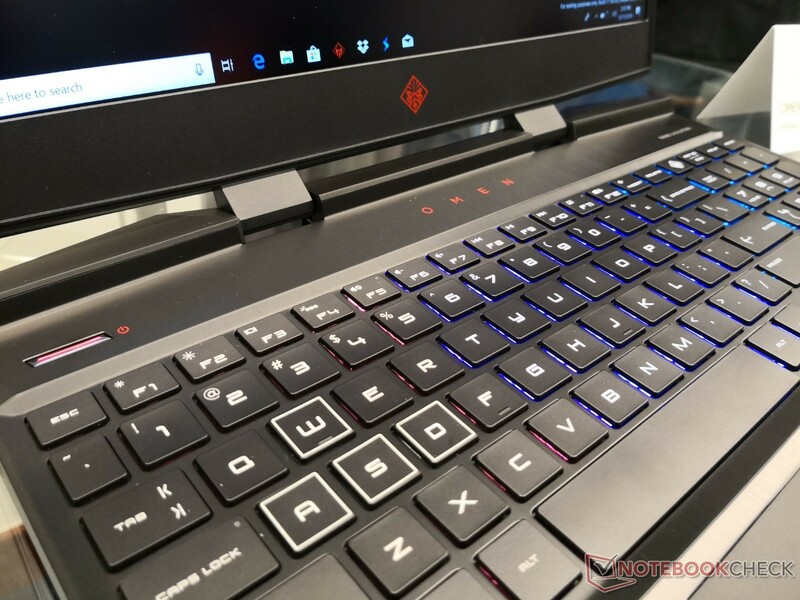 Since there are too many models, we decided to choose one model that really caught our eye from each important laptop OEM attending the CES 2019 show and explore what sets it apart from similar devices. 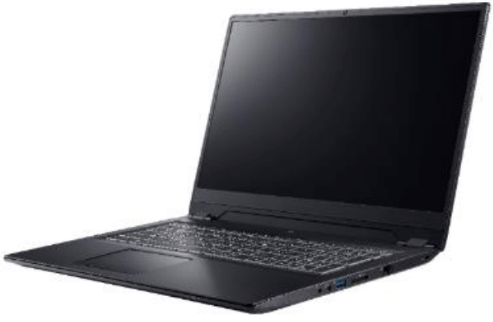 As the leading laptop manufacturer, Lenovo presented quite the roster at CES 2019, but the model that really stood out was the 13.9-inch Yoga S940 ultrabook. 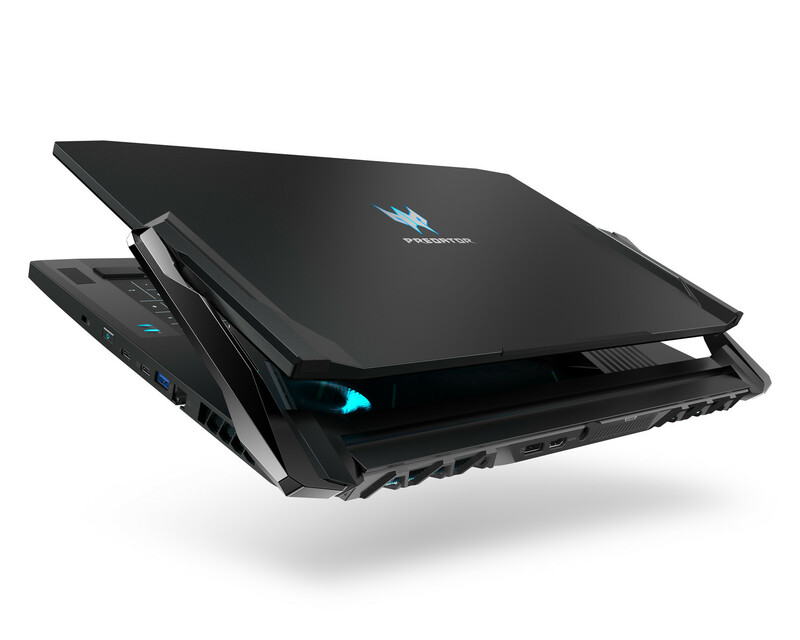 There are several strong selling points for this model. 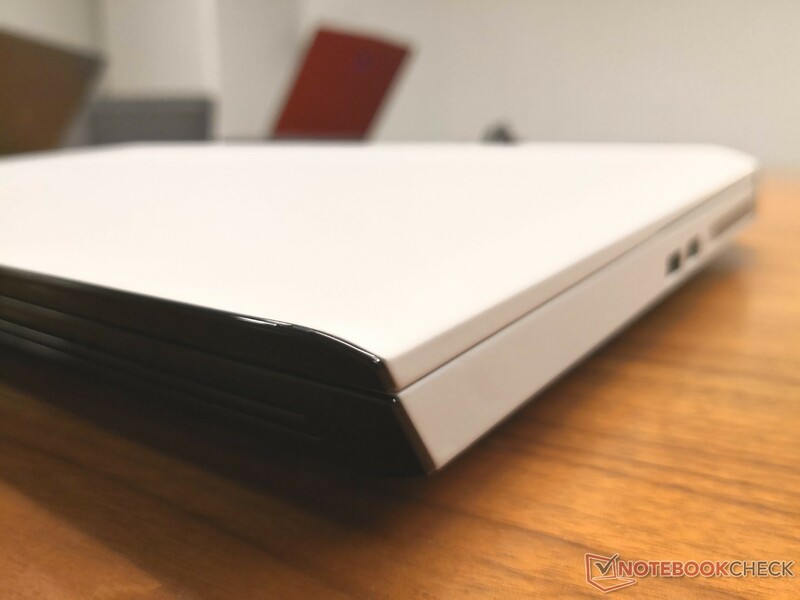 Right off the bat, we notice the slim chassis that measures only 12.57 x 7.77 x 0.48 inches and its increased portability due to the 2.64 lbs weight. 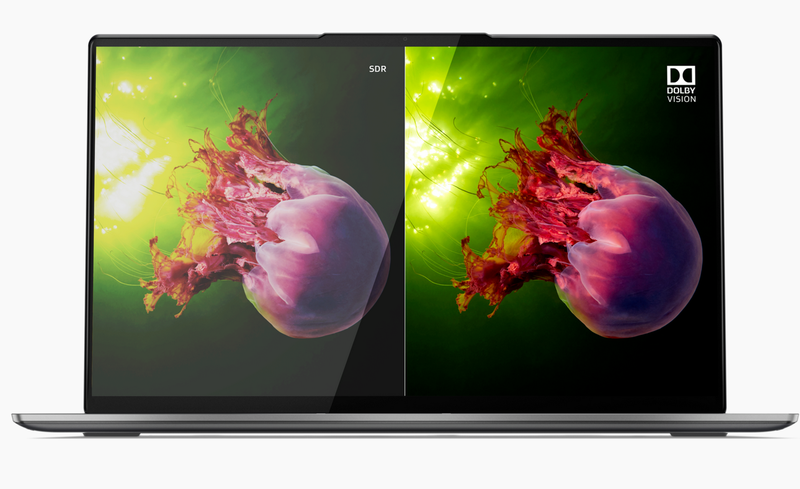 Then there is the very thin bezel display with rounded corners that can be either an FHD IPS screen with Dolby Vision compatibility, or a 4K IPS one with an HDR400 certificate. 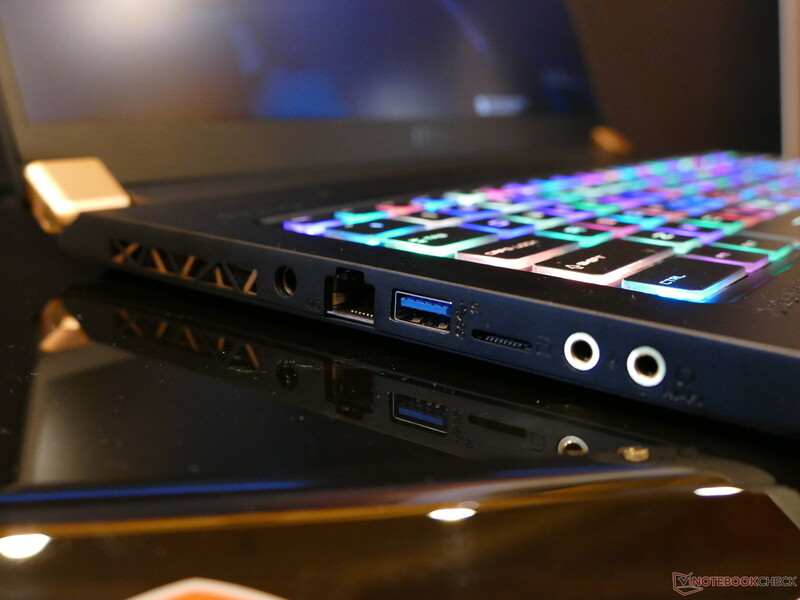 Being marketed as a premium ultrabook, the Yoga S940 comes with two Thunderbolt 3 USB-C connectors and the sound is provided through two high quality Dolby Atmos speakers. 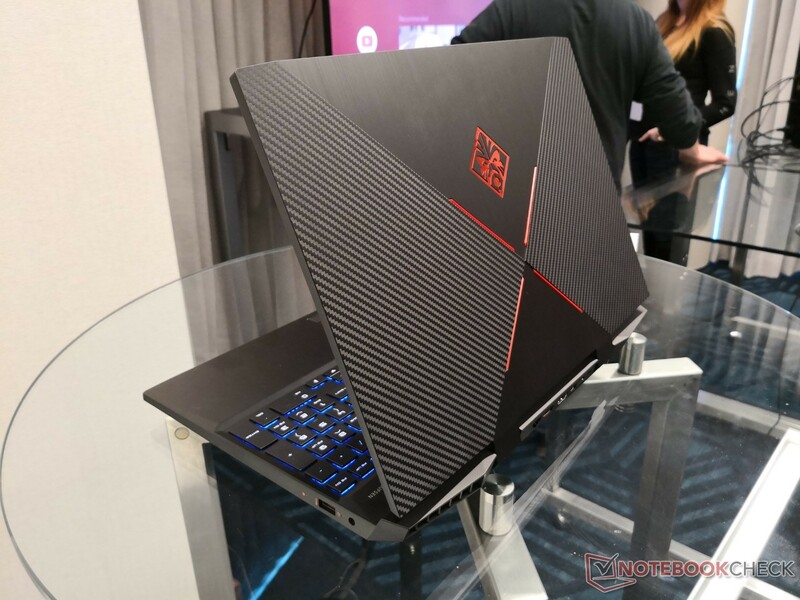 Up next is the new Alienware Area-51m flagship gaming laptop from Dell, which finally listened to its fans and included extended customization options. 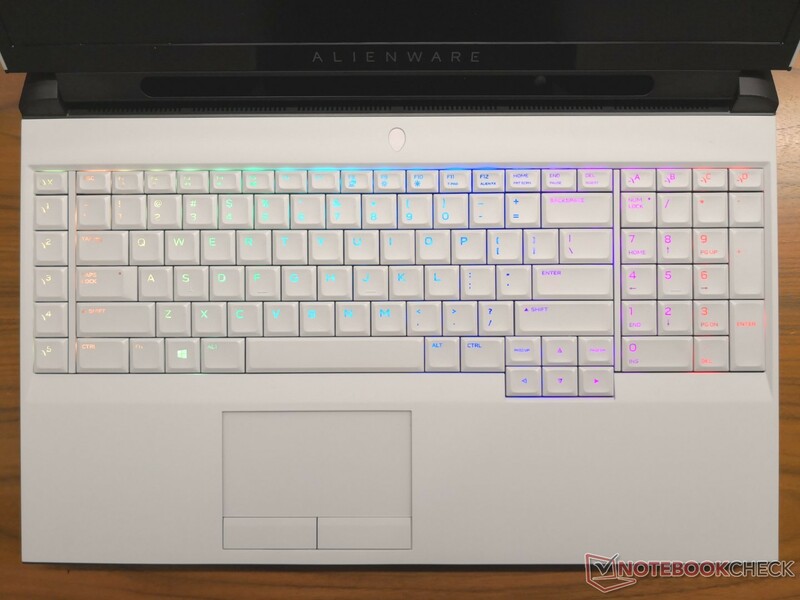 Unlike previous Alienware laptops, the Area-51m 17-incher does away with the soldered CPUs and GPUs, in favor of a standard LGA-1151 socket that supports desktop-grade Intel CPUs up to the new Core i9-9900K and the GPU can be replaced, making it future-proof. 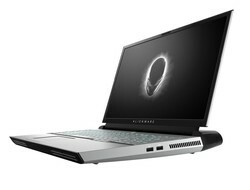 Speaking of the GPU, Dell also included a proprietary Dell Graphics Form Factor (DGFF) instead of the usual MXM one. 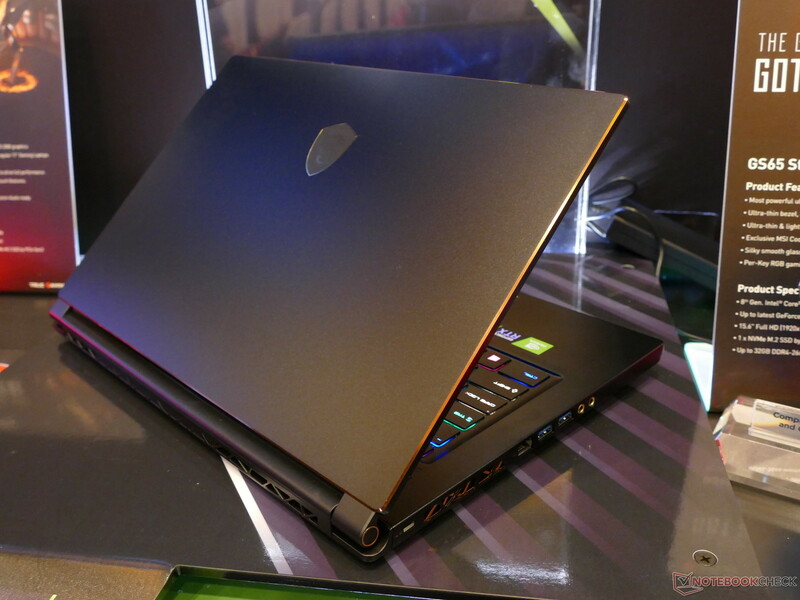 The DGFF allows users to replace the GPU module with better models, whenever Nvidia decides to launch a new family. 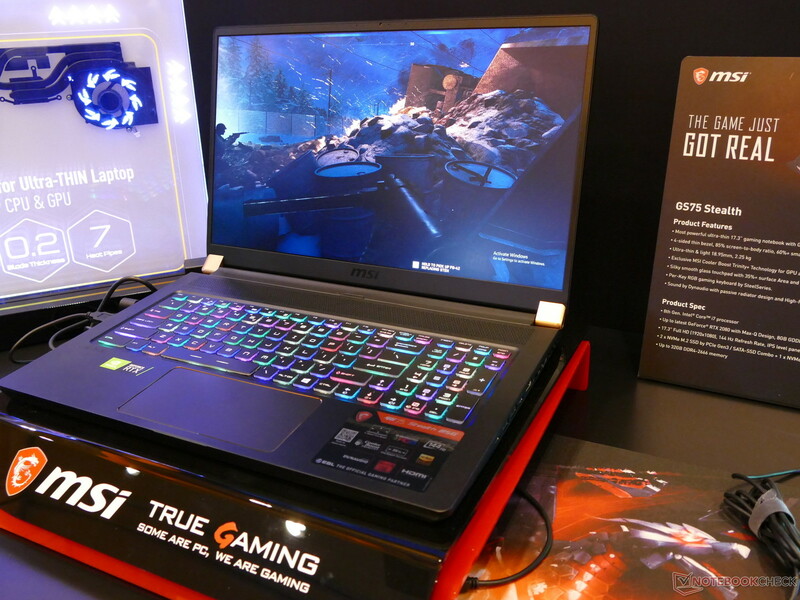 MSI impressed with the slim GS75/63 Stealth lineup of gaming laptops. 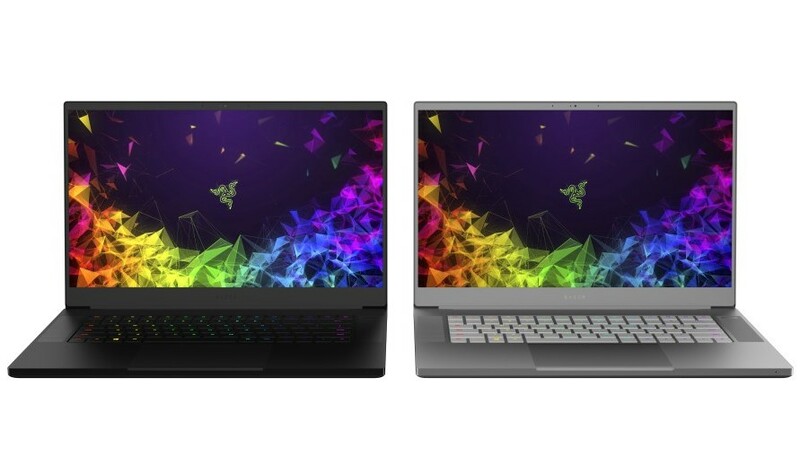 These will be among the first models to feature the RTX 2080 / 2070 Max-Q GPUs from Nvidia, which are almost as fast as the regular versions, but they do not require noisy cooling systems. 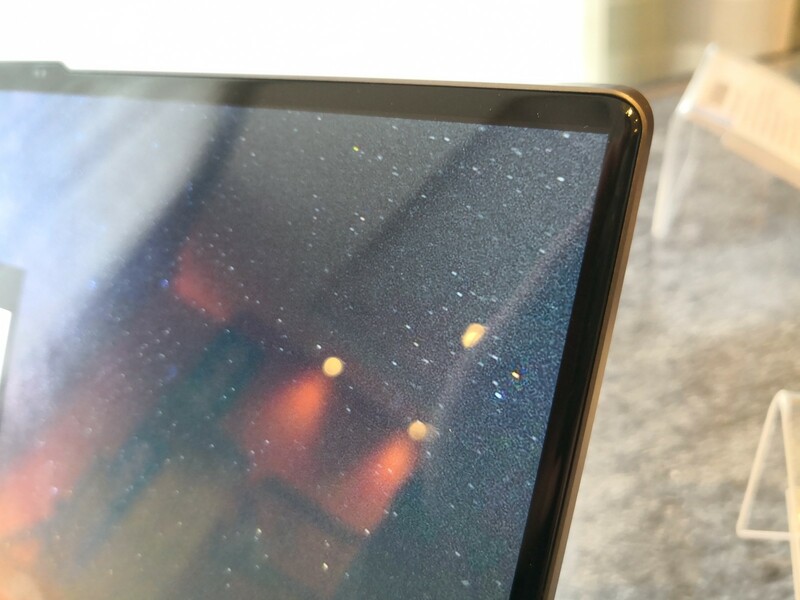 The new Stealth series comes with a stylish sandblast metallic black finish chassis adorned with gold trim and accents, plus the bezels on the display are thinner than ever for increased immersion. Since the Max-Q GPUs do not need additional cooling, the latest Stealth laptops are now some of the lightest gaming devices in their class, weighing only 4.96 lbs (17.3-inch model) / 4.18 lbs (15.6-inch model). 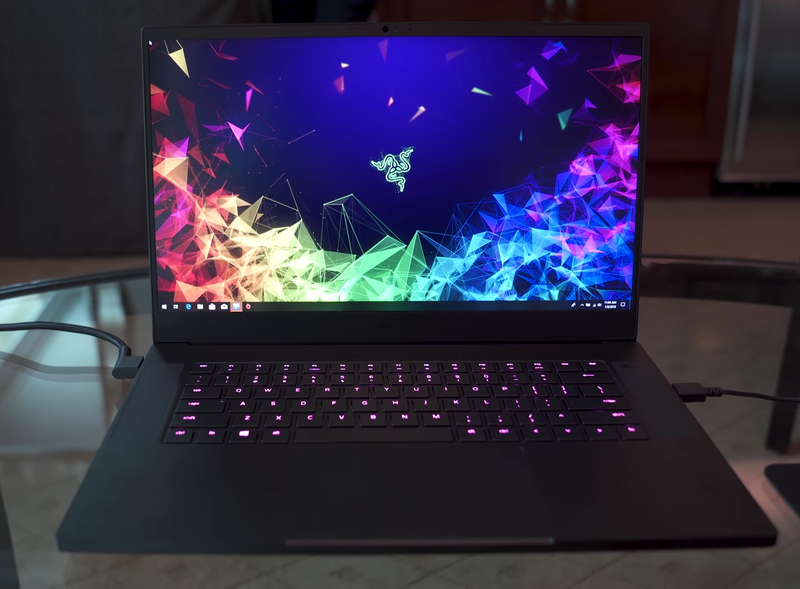 From Razer, we would expect nothing but the cutting edge in gaming hardware, and the upcoming Blade 15 laptops are primed to feature some of the most advanced hardware specs seen at CES 2019. 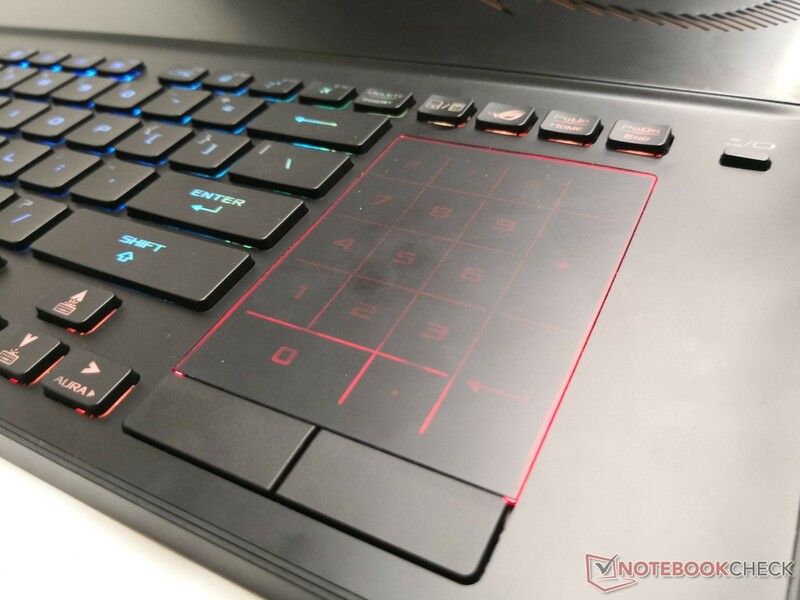 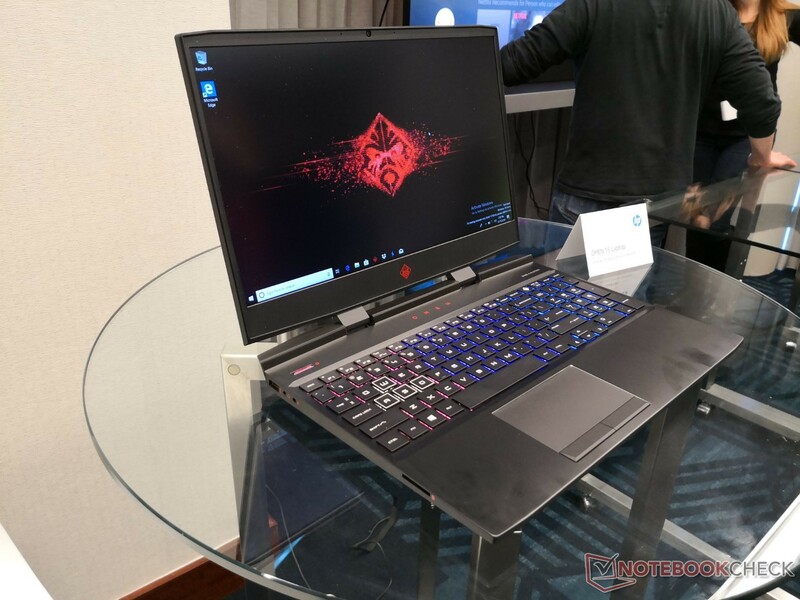 Besides the inclusion of all the RTX 2000 mobility GPUs from Nvidia, the new Blade 15 gaming laptops will come with two display options: a 240 Hz IPS panel and a 4K OLED touchscreen. Razer did not mention whether the OLED panel would get any HDR certification, however. 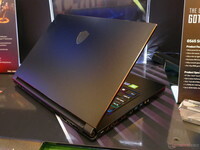 The company will also provide a second color option in addition to the now standard black one. 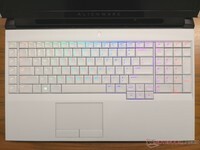 This new option is called Advanced Mercury Edition, but it will have fewer possible configurations to choose from. 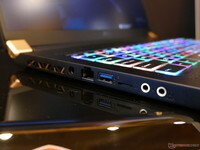 Up until now we have seen models with improved designs and upgraded hardware, but Clevo is willing to bet that a new form-factor could benefit the market, so the Taiwanese company presented the first-ever 16.1-inch slim gaming laptops, which, of course, incorporate the new RTX 2000 Max-Q GPUs. 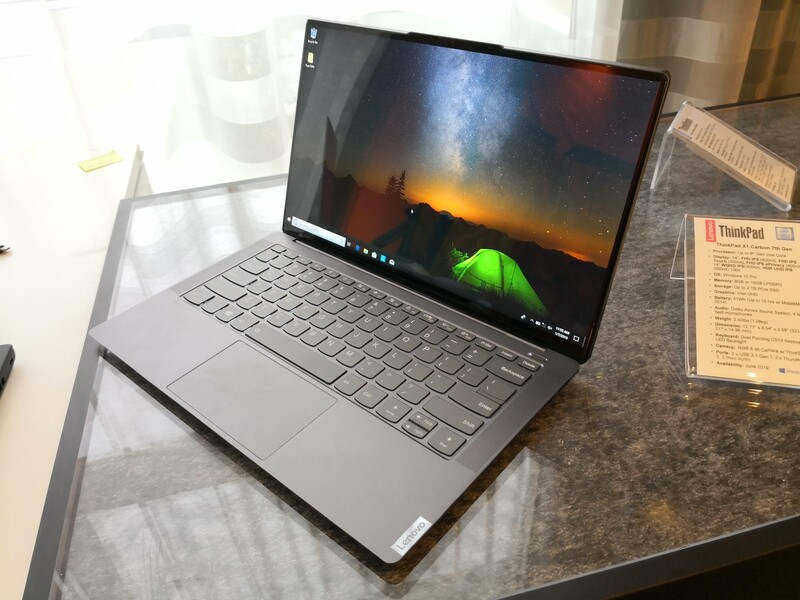 Clevo’s P96 series will also feature slim bezel displays with FHD resolution and 144 Hz refresh rate, premium speakers and a precise l2C touchpad with optical Finger Print on Glass technology. It will be interesting to see if the 16.1-inch form-factor could become an industry standard in the years to come. We know that Apple’s products never get showcased at CES, but that does not mean that competitors like Huawei will not present some interesting alternatives. 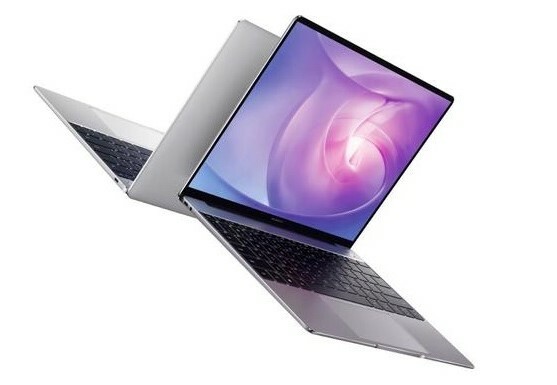 Take for example the latest MateBook 13 that is designed to be better than the MacBook Air in almost every conceivable way. First of all, the Chinese 13.3-incher has a higher 88% screen-to-body ratio and is 0.06-inches thinner, as well. As far as performance goes, the MateBook 13 comes with a more powerful Whiskey Lake-U CPU that surpasses the Amber Lake-Y processor found in the 2018 MacBook Air. 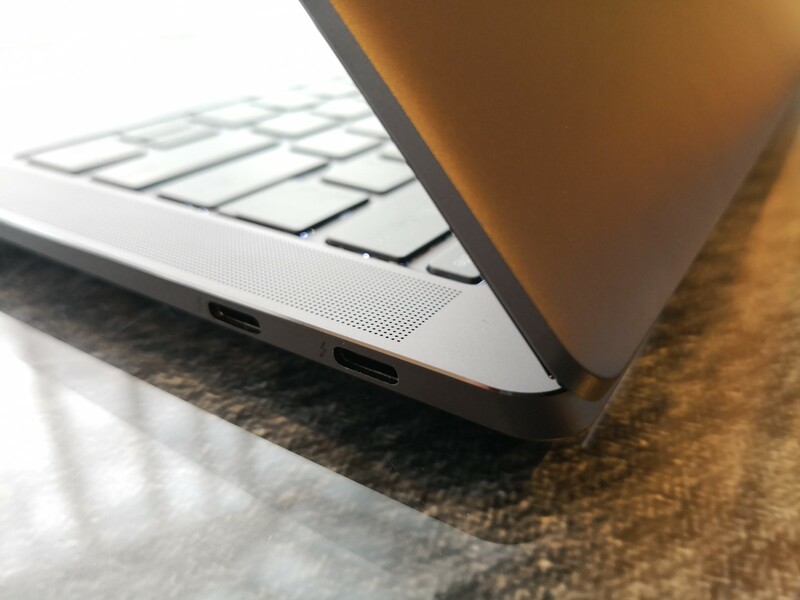 The only thing that is missing is the Thunderbolt 3 connector, however, the starting prices are around US$150 lower than the MacBook MSRP. 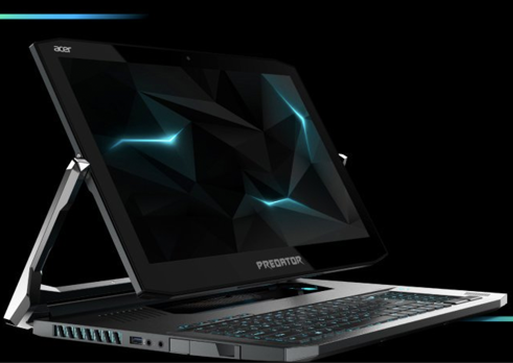 Perhaps one of the most unique designs displayed at CES this year came from Acer with its Predator Triton 900 laptop. 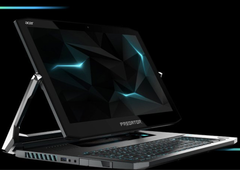 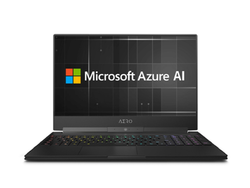 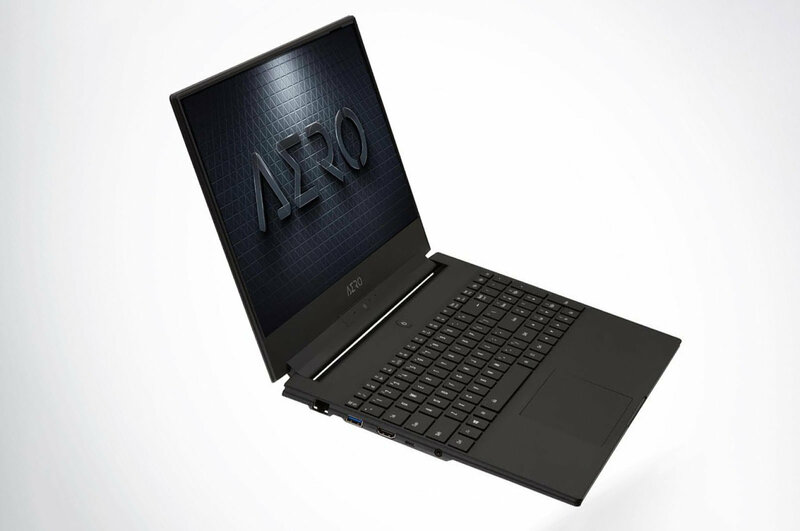 Acer claims that this is the world’s first convertible gaming laptop, which features all the latest technologies like Nvidia’s powerful RTX 2080 GPUs, a 17.3-inch 4K G-Sync display and speedy gen 8 Intel Core i7-8750H CPUs. 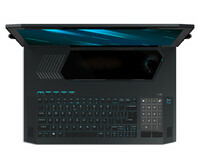 Design-wise, the practicality of turning a gaming beast into a tablet may sound a bit over-the-top for some, but the model is actually quite slim for a 17-incher and integrates a unique Ezel Aero Hinge that offers four modes: Display – for presentations and screen sharing, Ezel – for touchscreen games, notebook mode and stand mode for regular tablet usage. The back of the device features Acer’s 4th gen AeroBlade 3D metal fans that will help cool down the RTX 2080 GPU. 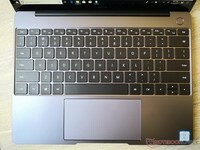 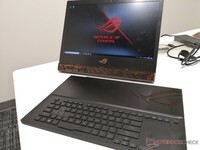 A similar model comes from Asus with its ROG GZ700 that gets some design cues from Microsoft’s Surface Pro products. 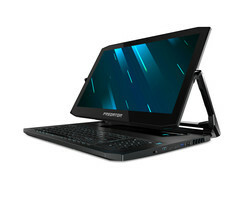 This one is a 2-in-1 notebook, as well, but it does not have a tablet mode. 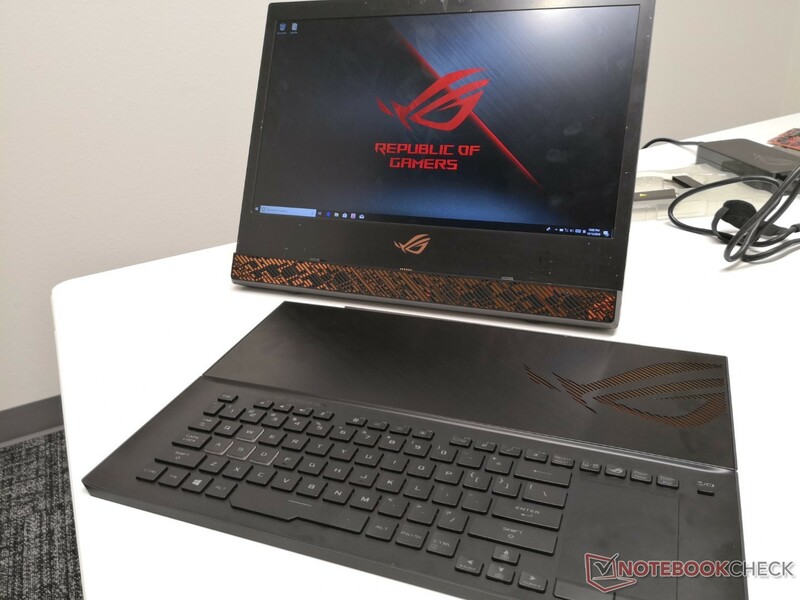 Instead, Asus equipped the GZ700 with a detachable keyboard, while the actual hardware is integrated into the display half of the device. 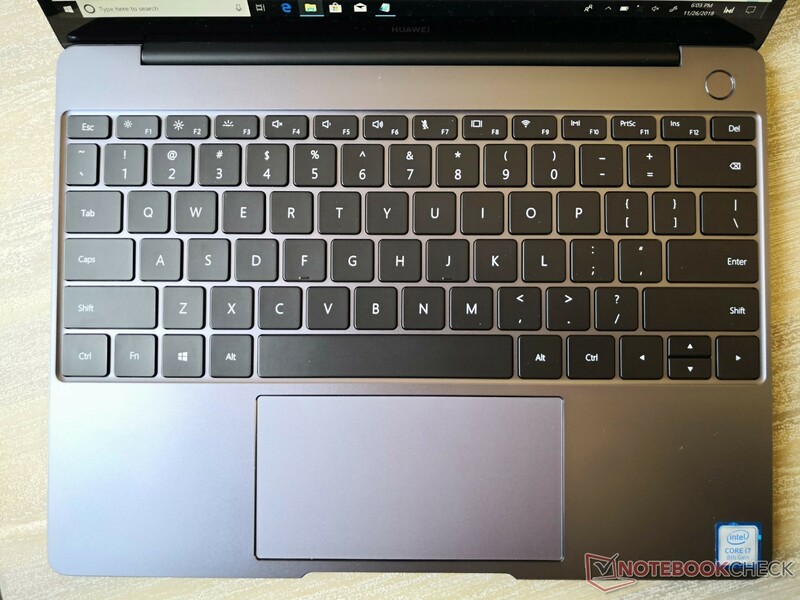 Apparently, some Asus fans really prefer an increased freedom of movement and comfort and Asus offers this through the wireless large keyboard, while the display part acts as an all-in-one PC. 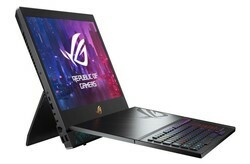 Obviously, Asus offers powerful hardware options like top of the line RTX 2000 GPUs, the Core i8-8950HK CPU and Thunderbolt 3 connectors. You might be wondering why the popular Dell XPS 15 is not featured on this list. 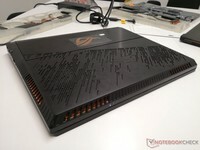 Unfortunately, Dell did not showcase any upcoming 15-inch models from the XPS family at CES 2019 (the company only announced that these models would get OLED HDR panels in March), but we should not really be disappointed since Gigabyte’s new Aero Y9 / X9 models are practically the new XPS 15 models we’ve been waiting for. What is really impressive about these two models is the fact that they come with a 230 W AC adapter that is supposed to provide enough power for the gen 8 Intel Core i9 CPUs and the RTX 2080 / 2070 GPUs. Normally, these components would require at least 300 W of power, but Gigabyte seems to have found a way to allow for a smaller power supply. 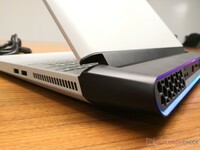 Also, the chassis is one of the slimmest around, which is outstanding for a laptop that does not integrate Max-Q GPUs. 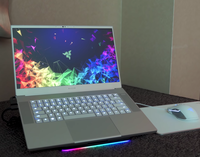 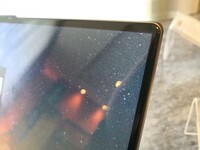 The Y9 model is the top of the line and will feature an X-Rite Pantone calibrated 4K screen along with a Thunderbolt 3 USB-C connector. To round things off, we thought that no list would really be complete without an HP model, and the one that caught our eye this year is the refreshed Omen 15 that integrates the Max-Q RTX 2000 GPUs from Nvidia. 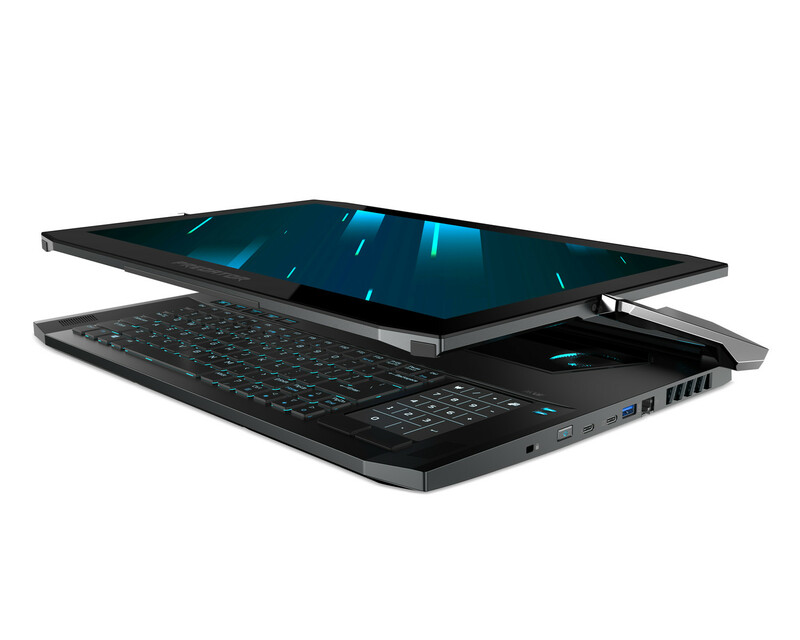 No upgraded CPUs or 4K displays here, but HP does provide a choice between 144 Hz and 240 Hz FHD screens. 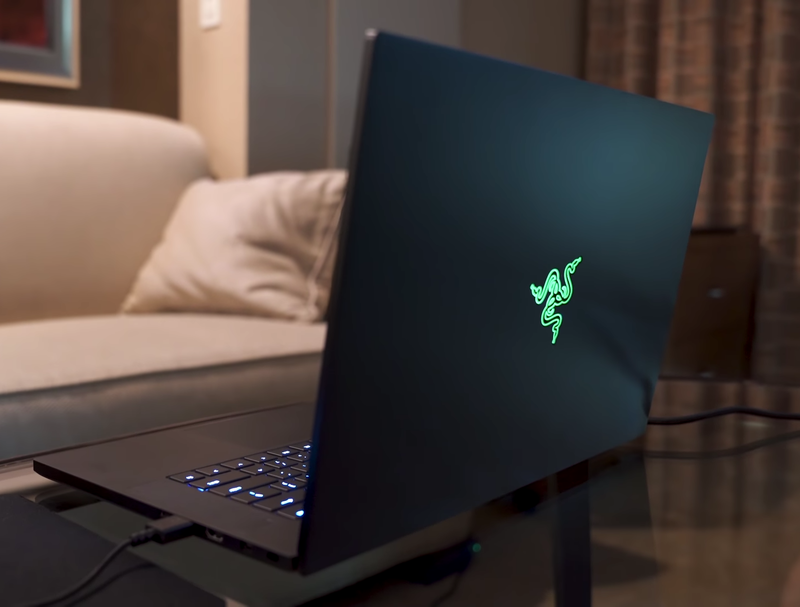 One feature that sets this model apart is the inclusion of the Wi-Fi 6 standard that allows for speeds in excess of 11 Gbps or around 10 times the current maximum wireless speeds. As always, the latest Omen series provide easy access to the HDD, SSD and RAM components, allowing users to upgrade them whenever needed.